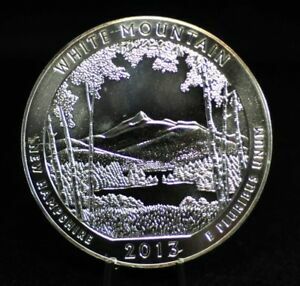 The America's Beautiful National Parks Quarter Dollar Coin Act of 2008, Public Law 110-456, authorizes the production of five-ounce, .999 fine silver bullion coins replicating each of the designs featured on the United States Mint America the Beautiful Quarters®. 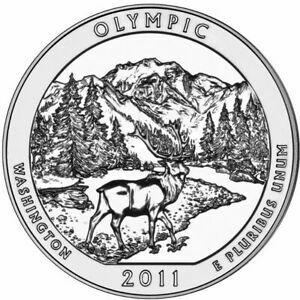 The bullion coins are three inches in diameter and have a face value of 25 cents. 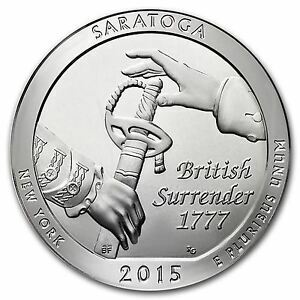 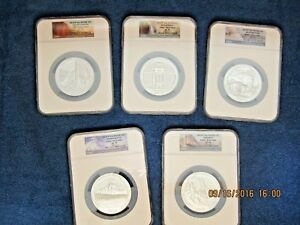 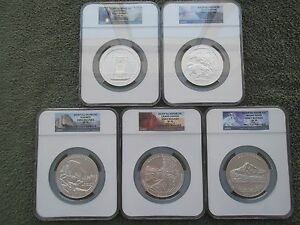 These are the first five-ounce, three-inch, .999 fine silver bullion coins ever produced by the United States Mint. 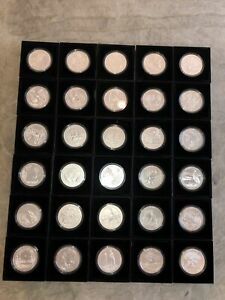 The fineness and weight are edge-incused on the coins. 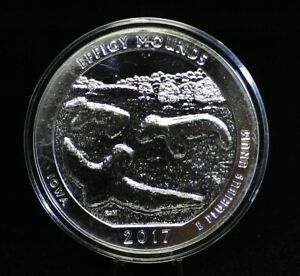 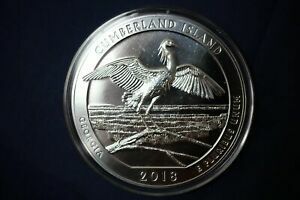 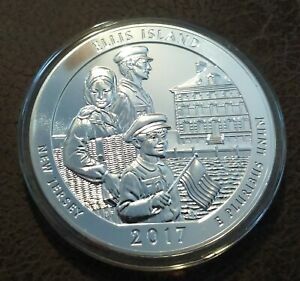 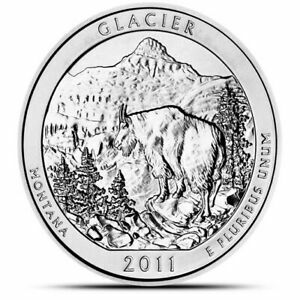 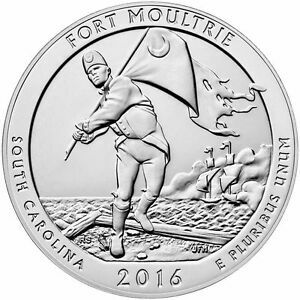 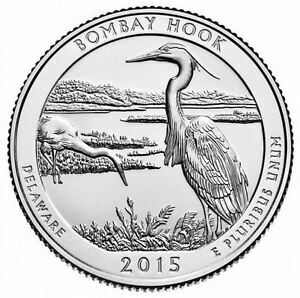 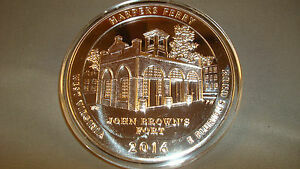 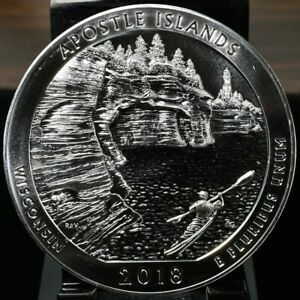 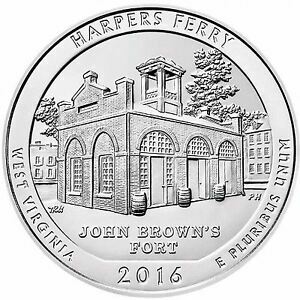 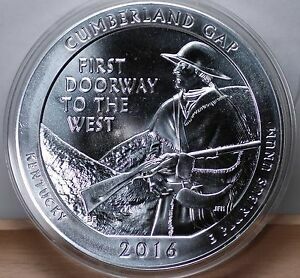 These unique silver bullion coins will feature reverse designs depicting national parks and other national sites in each state, District of Columbia and five U.S. territories — Puerto Rico, Guam, American Samoa, U.S. Virgin Islands and Northern Mariana Islands. 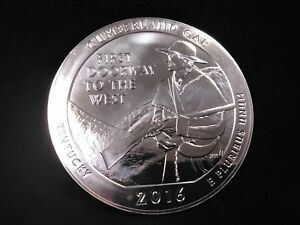 The coins will be issued in the order in which the featured site was first established as a national park or site. 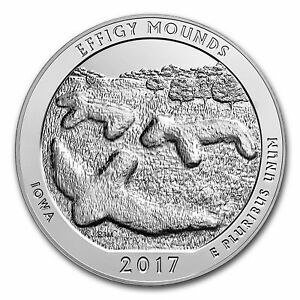 Investors can now choose bullion coins that honor some of our Nation's most treasured national parks and sites — majestic places that truly make us "America the Beautiful." 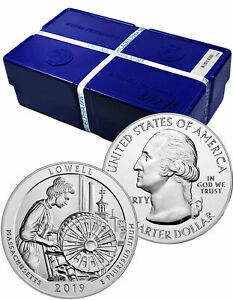 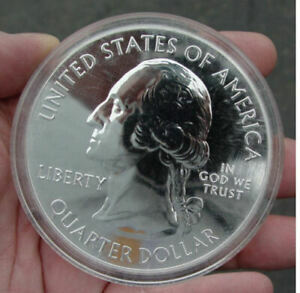 United States Mint America the Beautiful Silver Bullion Coins are investment-grade silver bullion coins. 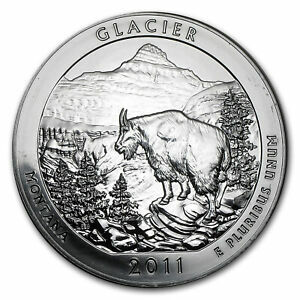 Their weight, content and purity are guaranteed by the U.S. government. 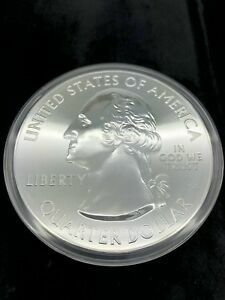 United States Mint America the Beautiful Silver Bullion Coins, with their unique U.S. government backing, may be sold for cash at many coin and precious metals dealers. 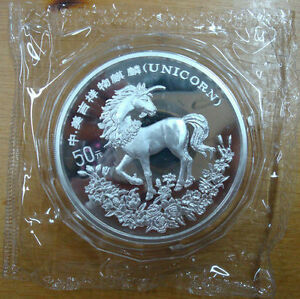 They are also legal tender. 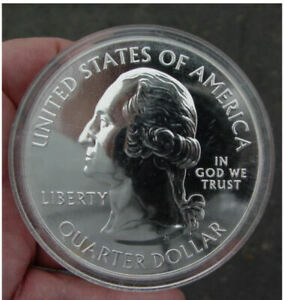 Their quarter-dollar face value is symbolic, because silver's market price — reported in the market pages and Web sites of major newspapers — has historically been much higher. 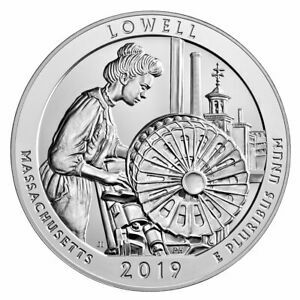 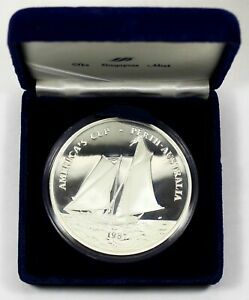 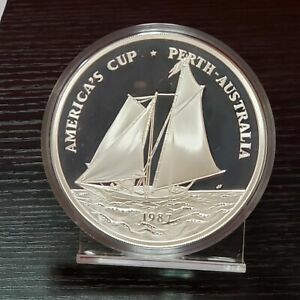 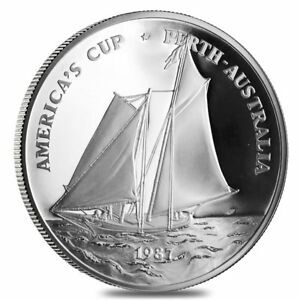 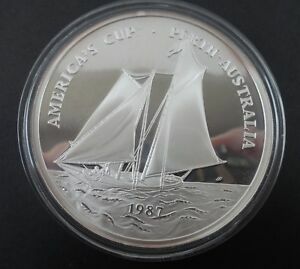 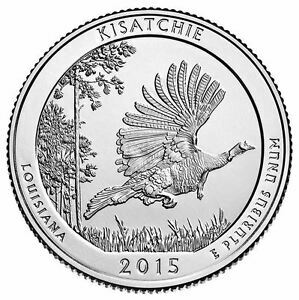 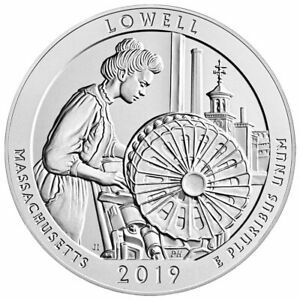 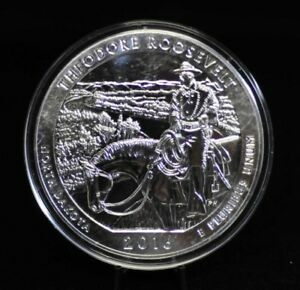 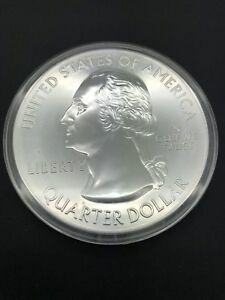 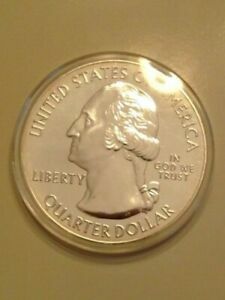 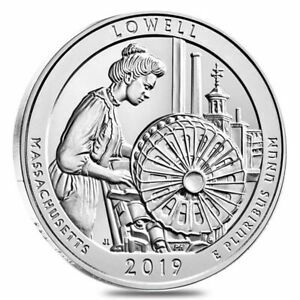 America the Beautiful Silver Bullion Coins sell at prevailing silver market prices, plus a moderate premium to cover production and other costs. 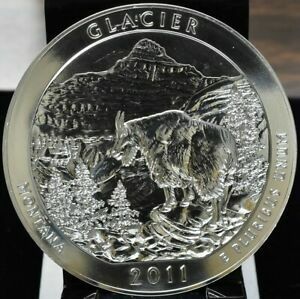 Silver is typically the lowest-priced precious metal, making these bullion coins an affordable choice for most investors. 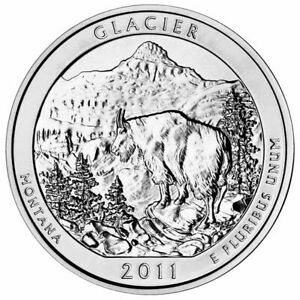 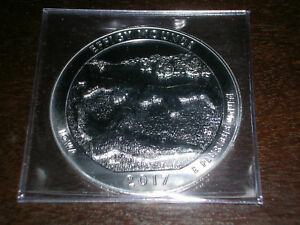 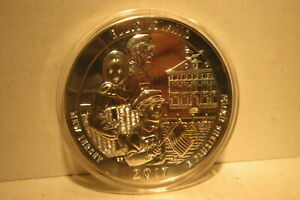 The collector ("numismatic") version of the bullion coin is produced with an uncirculated (brilliant) finish. 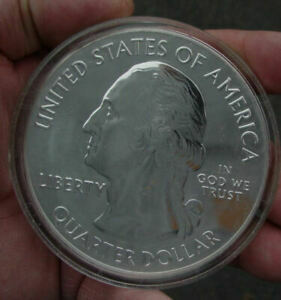 It has the "P" mint mark for the United States Mint at Philadelphia, PA. 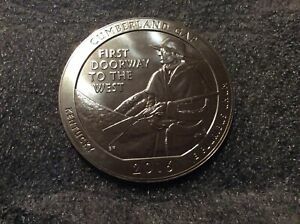 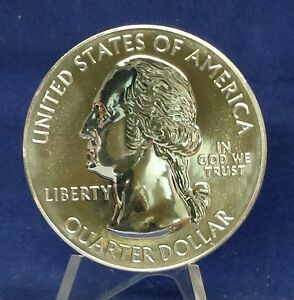 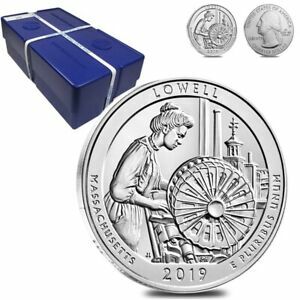 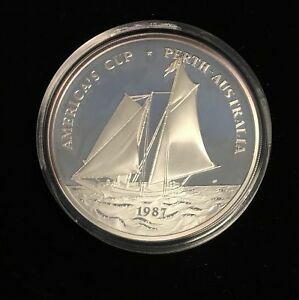 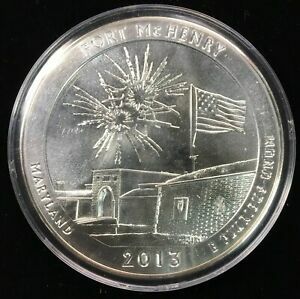 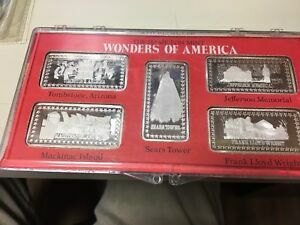 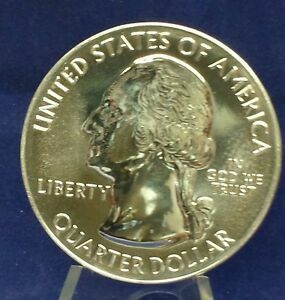 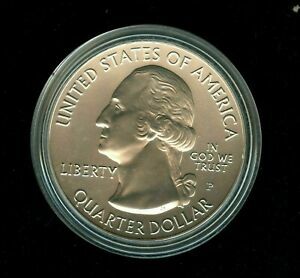 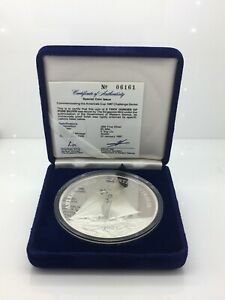 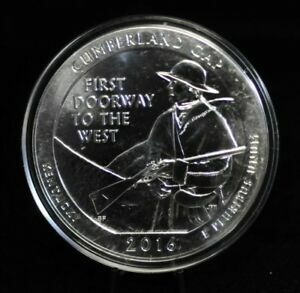 The coin is encapsulated in plastic, accompanied by a presentation case and Certificate of Authenticity signed by the Director of the United States Mint, and is produced in limited quantities.